Former House speaker Salvatore F. DiMasi was one of many government officials in Massachusetts who have been indicted. Some politicians have used their legislative powers for illicit private gain, and some have faced arraignment due to misconduct in public. From bribery and extortion to patronage and nepotism to drunken driving and sexual assault, politicians in Massachusetts have been arrested for almost all kinds of violations. 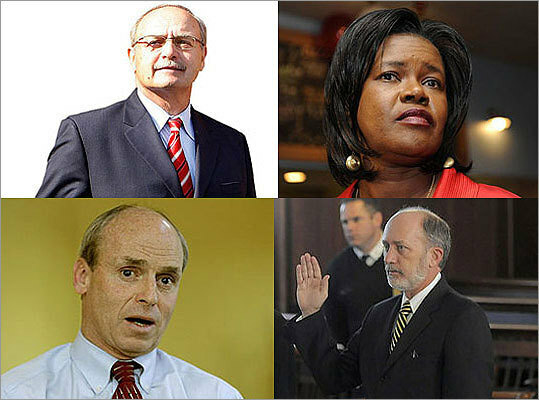 Here are a few politicians who have attended courtroom sessions in their defense and a few who have been incarcerated.